Now revised and updated for the digital era, the classic bestseller How to Start a Conversation and Make Friends has helped hundreds of thousands of people communicate with wit, confidence, and enthusiasm for more than a generation. 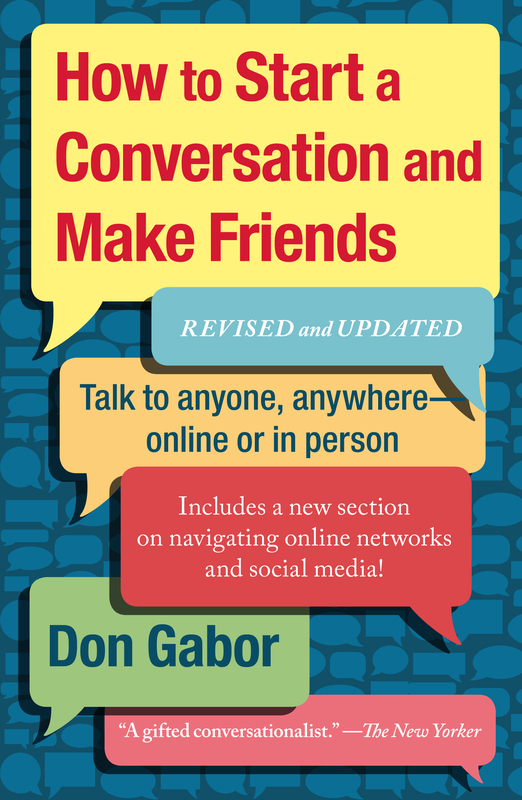 Packed with charts, hundreds of opening lines, real-life examples, FAQs, helpful hints, and solid professional advice, How to Start a Conversation and Make Friends will help you connect with others at home, work, online, in person, and everywhere in between. Don Gabor is a “small talk” expert, communications trainer and the author of seven self-help books and audio programs. He shows people how to network and use conversation skills to build relationships in business, social and personals situations. 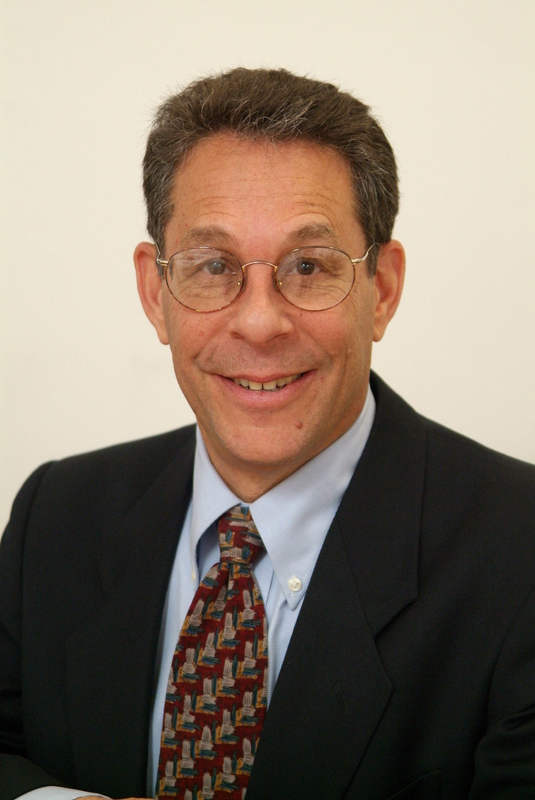 Don is a frequent media guest and the 2010-2011 president of the New York City chapter of the National Speakers Association. The New Yorker called Don “a gifted conversationalist.” Visit him at www.dongabor.com.